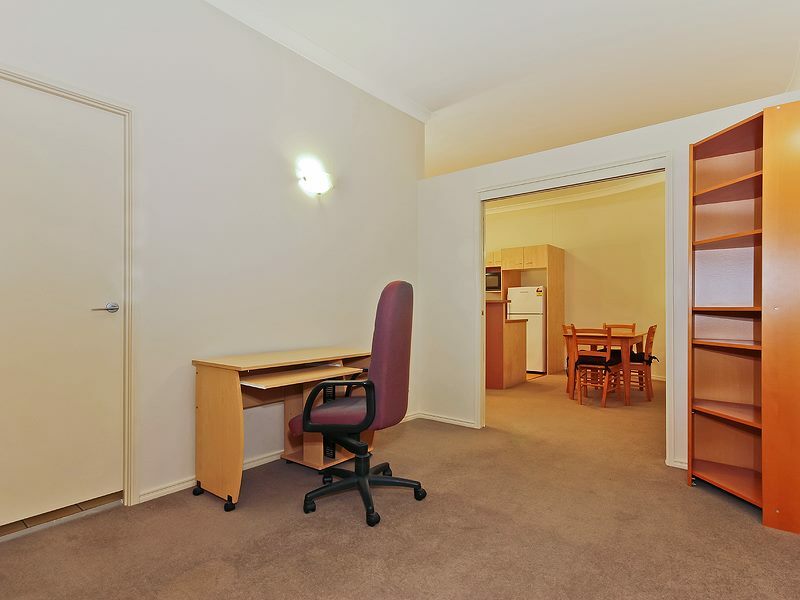 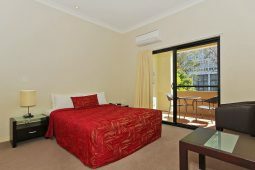 If you’re seeking short term accommodation and need more than a motel style room then these one bedroom apartments are exactly what you want. 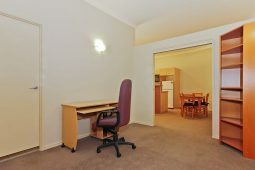 After all, why not be comfortable and enjoy the experience of Spring Hill Central Apartments. 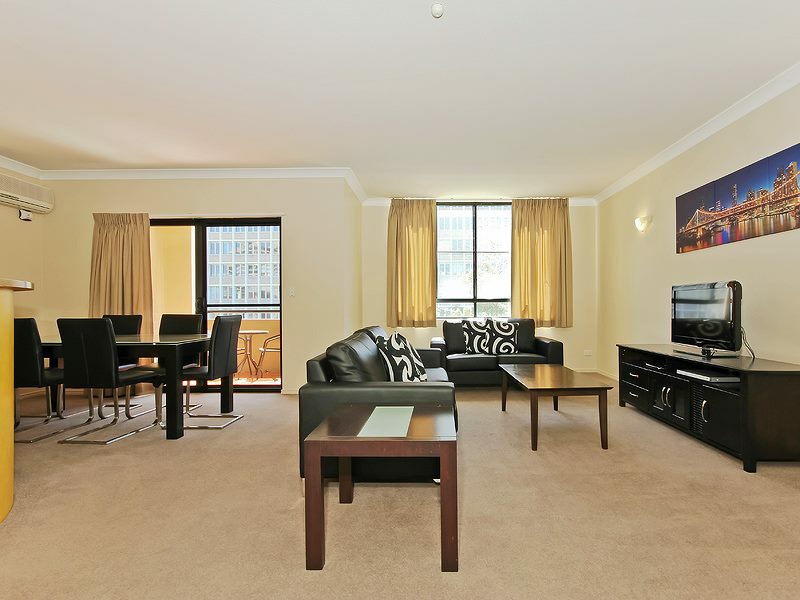 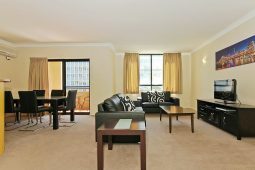 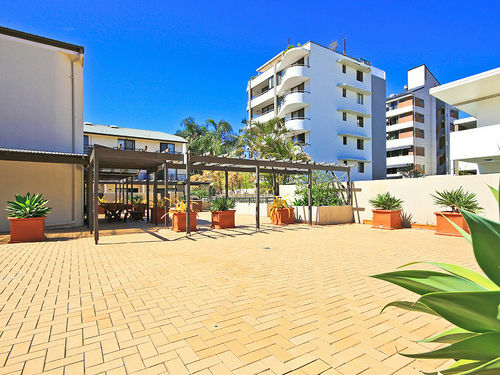 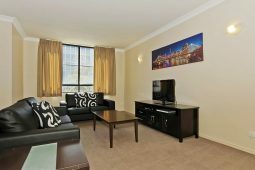 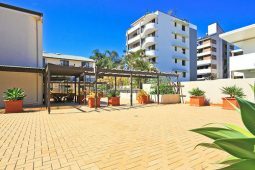 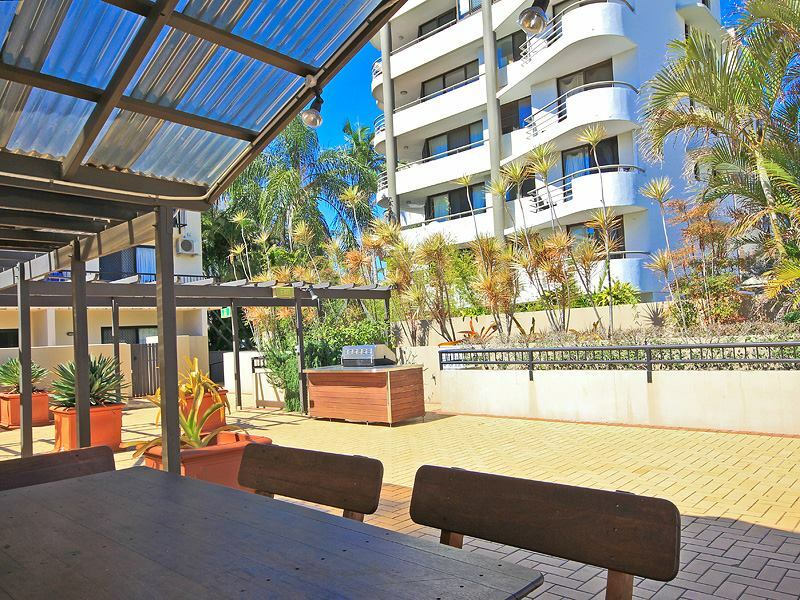 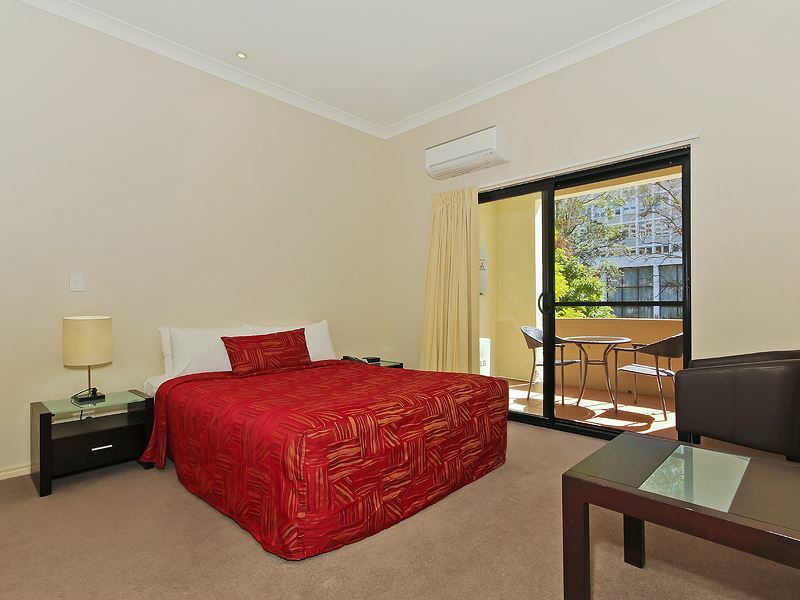 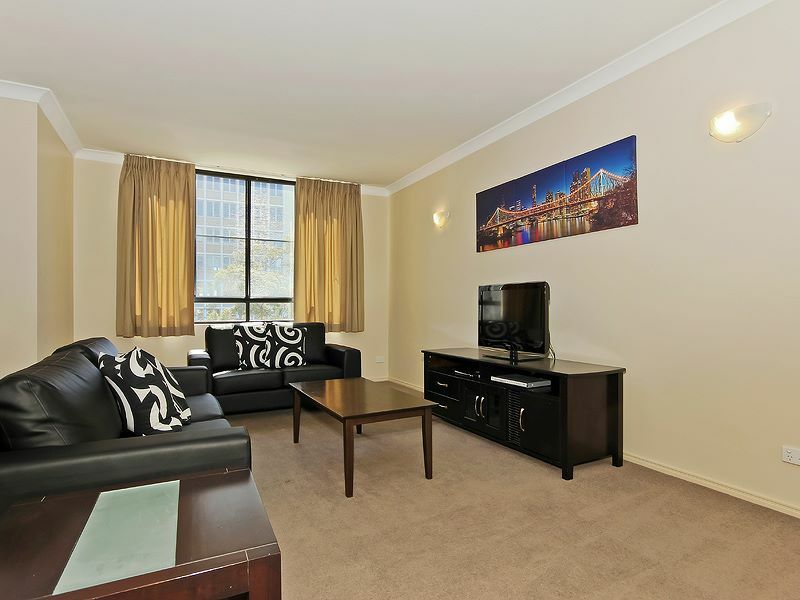 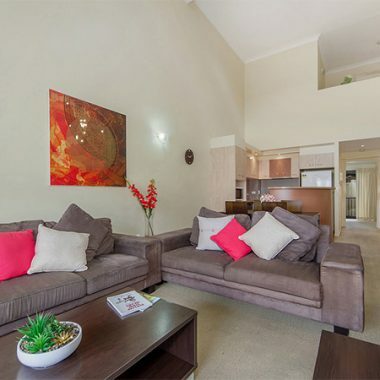 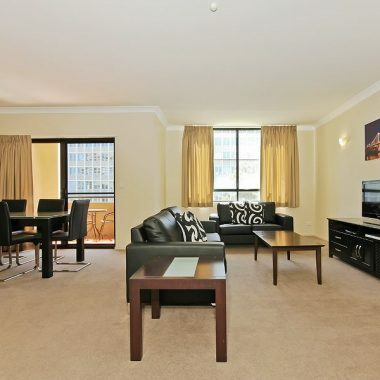 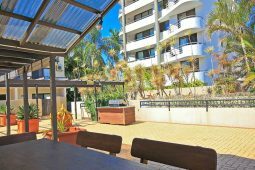 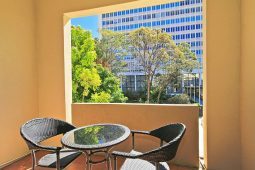 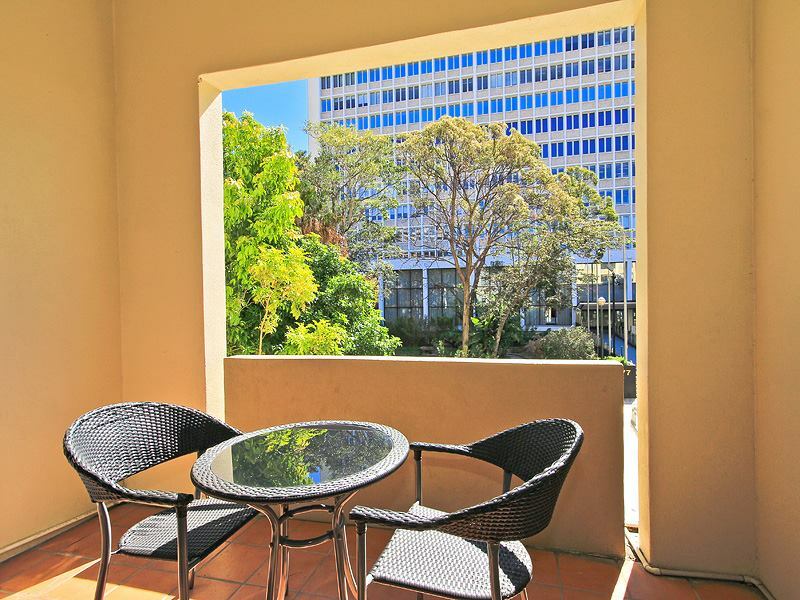 Spring Hill Central Apartments is a 4 star self rated apartment complex situated on the fringe of the Brisbane CBD, just minutes from the beautiful Roma Street Parklands, Spring Hill Central Apartments are ideally located for business or pleasure.